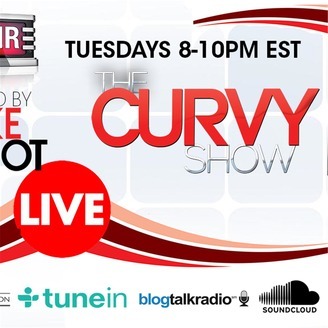 Live from New York CIty it's the CURVY Revolution with KeKe Simót discussing today's HOT topics Tuesdays 8-10PM EST. 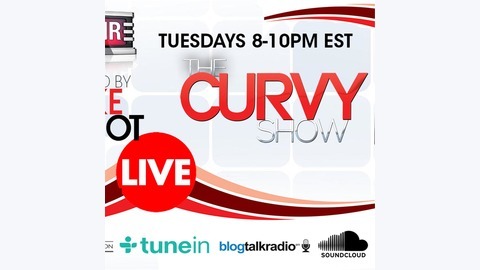 Live from New York City: On the next The CURVY Show KeKe is exclusively talking to Olivia (Ann Mahoney) from The Walking Dead. We are looking forward to hearing about how good it actually felt to slap the hell out of super villain Negan (Jeffrey Dean Morgan), rather or not it was hard for Ann to turn down the sexual advances from the super hot (but evil) Jeffrey Dean Morgan (no banging for Negan), and behind the scenes details about Liv's tragic death scene! Ann Mahoney is an American television and film actress, best known for her role as Olivia in The Walking Dead. Ann Mahoney is a significant rising star in the industry. She was not only a regular character on THE WALKING DEAD but has been casted in SUN RECORDS on CMT. The actress is also known for her roles in films such as RECTIFY, BIG MAMA'S HOUSE 2, BAREFOOT, and FRANKENSTEIN.